Our STEM for schools program started in 2013. 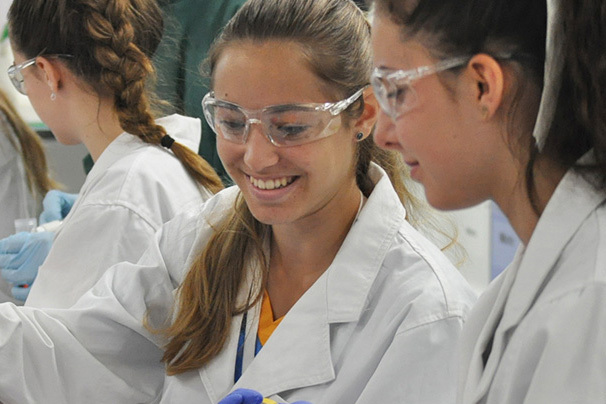 We deliver fully funded on-campus workshops, events and professional learning across science, technology, engineering and mathematics (STEM) disciplines to help Queensland schools understand the importance of STEM. We’re committed to inspiring the next generation of STEM leaders by creating hands-on experiences that excite and enthuse students to pursue STEM studies and careers. 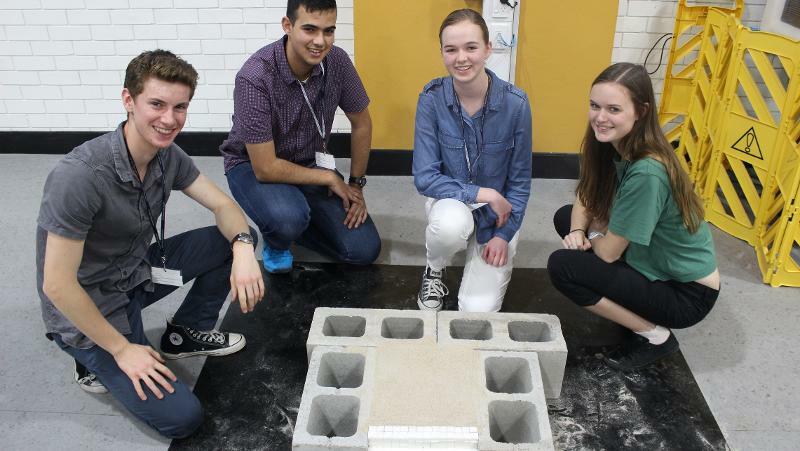 In 2018 over 10,950 high school students, teachers and parents experienced STEM workshops and events at QUT. We offer free, curriculum-mapped STEM workshops for high school groups. The workshops are held at our Science and Engineering Centre, and run for either half a day or a full day. 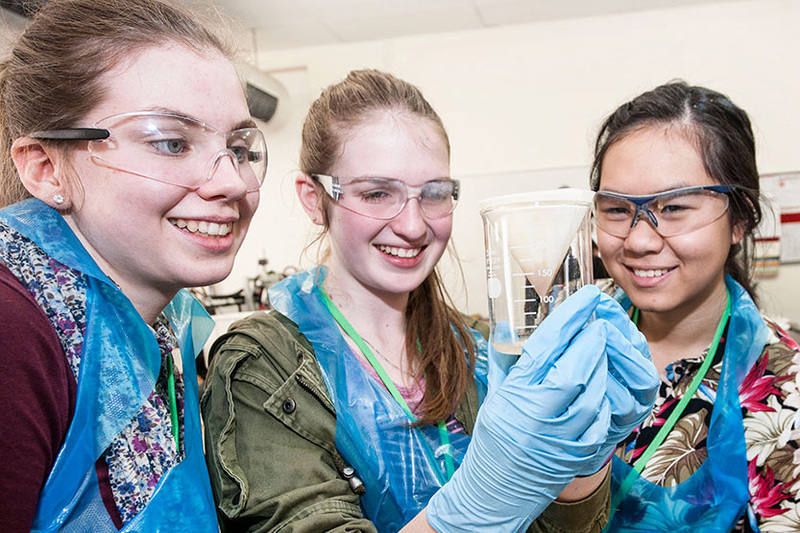 We provide high-achieving Year 11 students with an opportunity to engage in exciting research projects over a five-day camp. Our internships are an opportunity for Year 12 students to expand their STEM skills, explore career ambitions and experience first-class research. 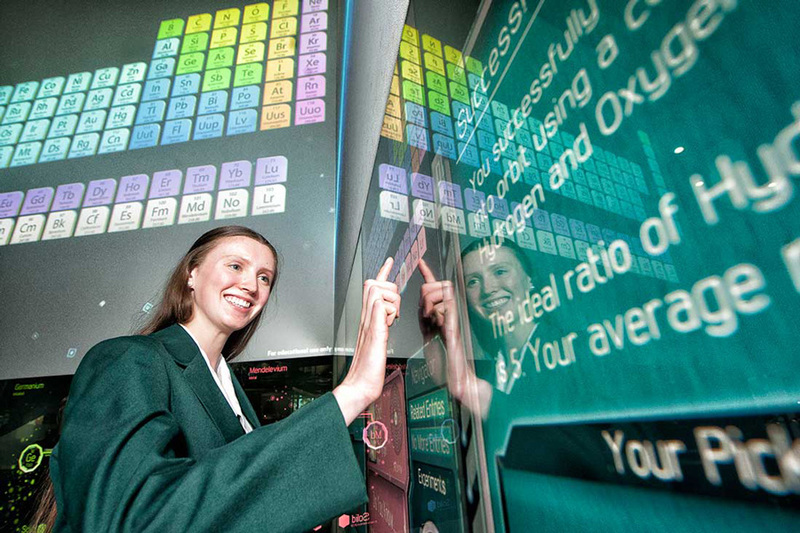 Book interactive 30-minute experiences for school groups in Year 7-12, held at one of the world's largest interactive digital display systems. We offer practical workshops and seminars for STEM teachers to enhance their existing knowledge and foster productive partnerships with QUT. Our workshops aim to support teachers through their transition to the national curriculum by providing STEM-related expertise, technologies and resources. A collaborative space for pre-service teachers to design, deliver and develop STEM education modules to secondary students alongside in-service teachers and STEM academics. A new online platform to support pre-service teachers in the transition through practicum and into early career. We work with under-represented school groups to build aspiration for university study, particularly in the STEM fields. We want to break down the barriers to entry to university, and make studying and applying accessible to students from all backgrounds. Contact us if you've got questions about our STEM for schools program, or subscribe to our mailing list to stay up-to-date with our news and events. 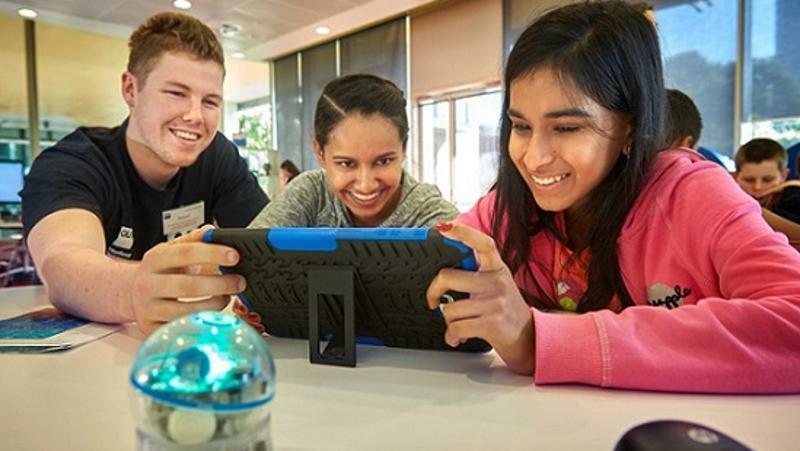 QUT's STEM for Schools program offers on-campus curriculum-mapped STEM workshops, events and teacher professional development sessions that aim to excite and inspire learning through STEM in the real-world. Are you in Year 10, 11 or 12 and wanting an exciting, useful and meaningful career, using your love of STEM? Want to meet like-minded people who share your passions? 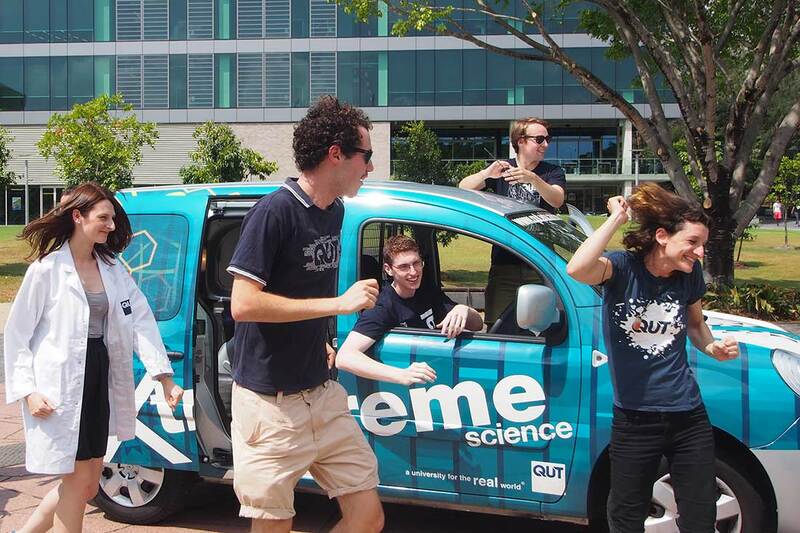 You need to be at QUT in July!